In 1972, I graduated from ASU with a Bachelor of Science and a Major in Accounting. I have worked as an accountant in Orange County, California since 1973 and received my California CPA License in 1994. I pride myself in extensive research and advanced education to maximize my tax and accounting services for my clients. In addition, I specialize in small business tax management and accounting services with expertise in audits, financial statements, IRS Notices and accounting practices. To save you time, I provide on-site visits to your business office and feel this will give you more time to focus on your business. By understanding your business, I am better postured to maximize your business tax decisions. A high standard of ethics in my profession is my goal while providing personalized, friendly accounting services to meet your needs. My mission is to help clients maintain financial viability in the present, while taking a proactive approach to achieve future goals. This requires open communication to reach an understanding of my clients' needs through research and sound analysis. Nancy D. Wright, CPA, is dedicated to meeting these goals with high standards of excellence and professionalism. I have been a staple of Rancho Santa Margarita's business community for years, and pride myself on the level of esteem I have earned. My dedication to hard work has earned the respect of the business and financial community in and around Rancho Santa Margarita. I believe this to be a direct derivative of my talent and responsiveness to my client base. 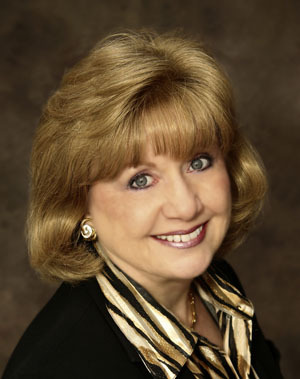 Whether you are a current or prospective client, rest assured that individuals and businesses who choose Nancy D. Wright, CPA, receive competent and timely advice. © 2019 Nancy D. Wright, CPA All Rights Reserved.